Welcome to the website of pianist Sylvia Shadick-Taylor. If you are looking for promotional materials, you can find reviews, biographical materials and photos. 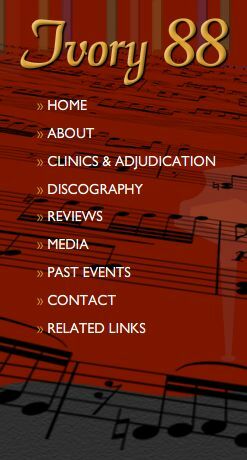 If you are interested in contemporary music, there is a listing of commisions and concerts. There is also information about CDs, including audio clips and purchasing information. Sylvia is available for adjudicating, guest teaching, master classes, clinics and school presentations, as well as her ongoing private teaching. Do you have a question about a teaching problem or an idea for a concert? Would you like to put in a request for something you’d like to see included on this website? Please feel free to contact Sylvia. Sylvia is currently accepting students for her 2018-2019 piano class. Students of any age or level are welcome. Please contact ivory88@interbaun.com for more information. 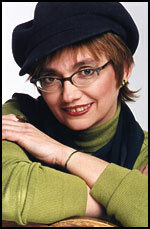 Sylvia Shadick-Taylor is pleased to announce that her composition Toadly Awesome for piano duet will be added to the to the Alliance for Canadian New Music Projects (ACNMP) syllabus. 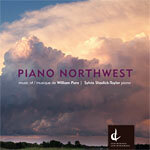 The works written by William Pura feature dramatic pianism and spacious prairie beauty. The CD includes guest appearances by George Andrix, harmonica, and Jon Taylor, snare drum. “...Pura paints his musical canvas with wide sweeps of gestural language that ranges from pounding explosions of densely harmonized cluster chords to gossamer light, more linear textures.